Every year we make New Year’s Resolutions. And every year most of them are never met. 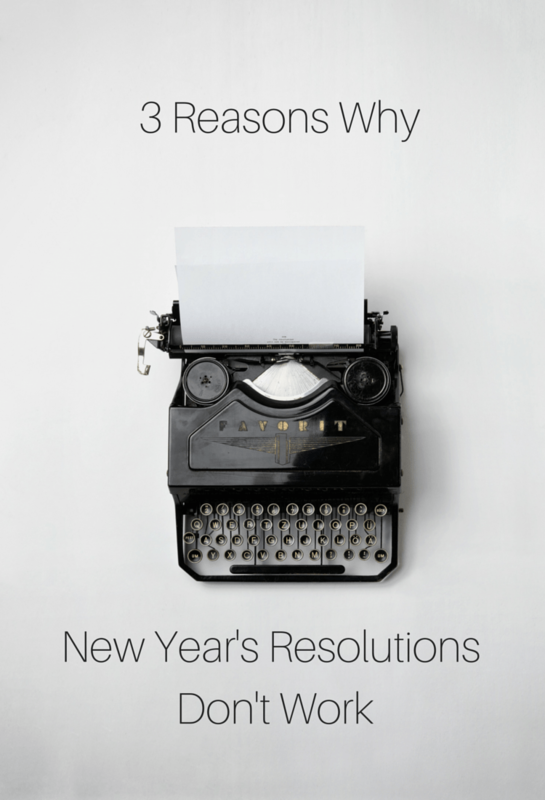 Why is it that New Year’s Resolutions don’t work? I made one myself a month ago… and it’s easier said than done. 1. We have just barely survived the holidays and need a little rest.